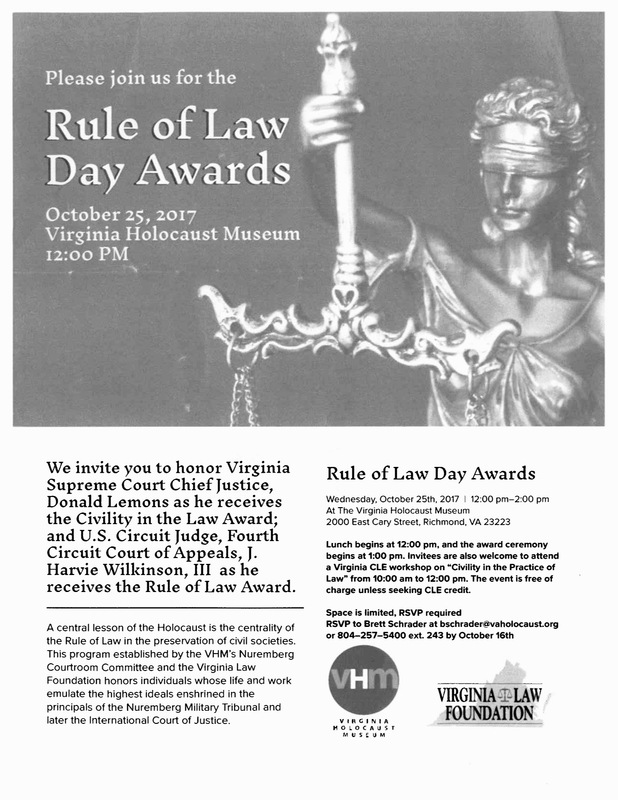 On October 25th, Virginia Supreme Court Chief Justice Donald W. Lemons and U.S. Fourth Circuit Court of Appeals Judge J. Harvie Wilkinson III will receive awards at Rule of Law Day Awards luncheon sponsored by the Virginia Holocaust Museum and the Virginia Law Foundation. 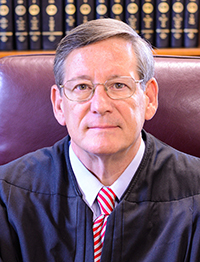 Justice Lemons will be honored with the Civility in the Law Award and Judge Wilkinson will be awarded the Rule of Law Award at a luncheon to be held at noon at the Virginia Holocaust Museum. In addition to the luncheon, lawyers may participate in a Virginia CLE course entitled “Civility in the Practice of Law” to be held from 10 a.m. until noon the day of the luncheon. 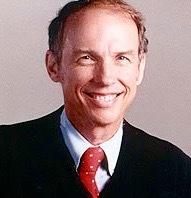 The program honors individuals “whose life and work emulate the highest ideals enshrined in the principals of the Nuremberg Military Tribunal and later the International Court of Justice.” More information on the awards luncheon and the CLE may be found here.